All of these apps are hand-curated to increase your team's ability to get work done faster and therefore decrease your cost per conversation to have conversations with your customers to solve their problems. Add a layer of Artificial Intelligence to your Contact Center to Empower Customer Service excellence. Guru is a knowledge management solution that keeps your customer-facing teams up-to-date, consistent, and confident with trusted knowledge that’s accessible in every application they use. Miuros is a cloud-based platform, transparently integrated into your everyday tools. Powered by Artificial Intelligence, it understands the past actions of your agents in order to automate tasks, make recommendations, and help managers take faster, data-driven decisions. Vidyard helps you deliver faster, smarter, more personalized support through the power of video and personal video messaging. Your company can't fix what they don't know exists. So how well are you listening to every step of the customer journey? These solutions will upgrade how well you 'listen' to your customers, so you can proactively do something about it. Collect customer experience feedback on a daily basis and empower your team to take immediate action to drive retention, upgrades, reviews and referrals. The heart of our holistic platform, Ratings & Reviews empowers your customers to share their opinions and experiences, wherever they shop and enables you to reach more people and influence more purchases. The only customer satisfaction survey answered easily from email inboxes, providing industry leading response rate feedback - never lose another customer. Delighted uses Net Promoter Score to gather real feedback from your customers – in minutes not weeks. As a first line of defense, your customers would rather find an 'instant answer' to their issue, and not have to wait minutes, hours, or days for your team to get back to them. 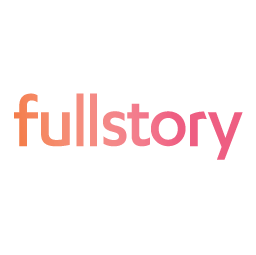 Drastically decrease your overall teams support volume so that you can postpone having to hire that expensive next support team member. You can now protect your team from basic and repetitive simple questions, which makes their job more fulfilling and enjoyable. Used by Fortune 500 companies right through to small SaaS sites, elevio helps you increase user engagement and loyalty, while dropping support costs. The most POWERFUL knowledge base software. Solvvy, the only self-service platform designed for the modern enterprise, is delivered by sophisticated artificial intelligence and machine learning. We're your friendly neighborhood video platform. Create, host, share, and measure beautiful videos like the human you are. Zendesk Guide is a smart knowledge base that helps tap into that institutional knowledge and puts it to work. Finding new team members that are not only competent for doing a great job, but also fit your organizational culture is a challenge that every support team faces. It doesn't have to be so hard. Use a combination of job skills tests, personality tests, and cognitive assessments to find reliable, productive customer service employees. Strong customer service candidates balance basic skills like computer and verbal communications with the cognitive aptitude to be able to quickly absorb new job-specific training. How are you currently measuring and monitoring the quality of the interactions that your team members are having with your customers? Relying on addressing a quality issue if it just comes up is no longer sufficient to maintaining a world class customer experience. These solutions can help you stay on top of how your team members are doing and how they can improve. MaestroQA is customer service quality assurance software. 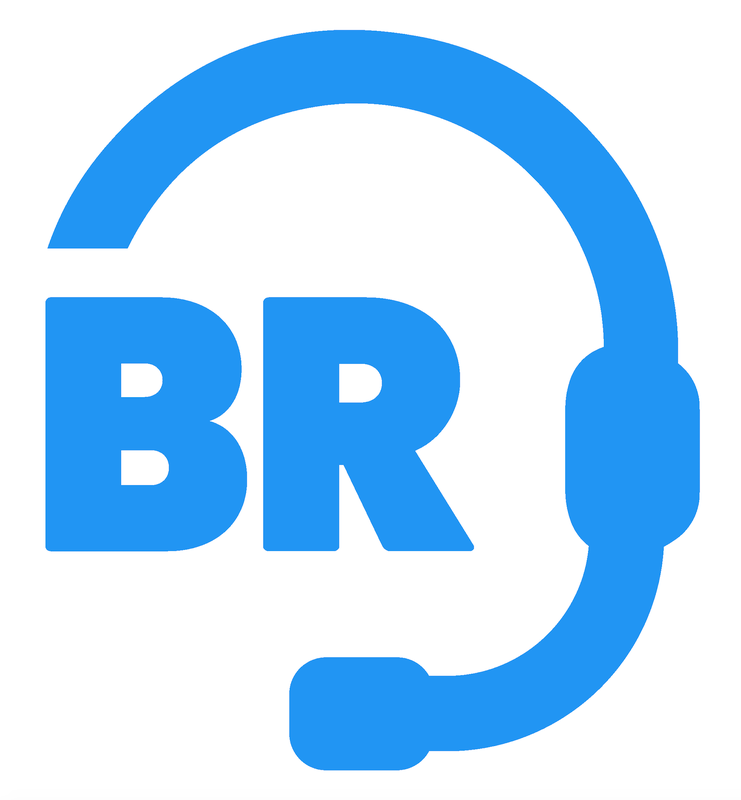 Identify issues, train employees, and measure impact in your customer support. PlayVox is the modern quality assurance platform for customer service teams. Evaluate, coach, train and motivate your agents in one centralized place. Instantly increase engagement and morale across your front-line team by harnessing real-time customer feedback and customer-directed rewards. E-commerce company having to deal with increasing volumes of returns and exchanges that you are still manually processing? Customers expect experiences that are pleasant to use, simple, and fast. Pull your team out of repetitive returns and exchanges handling and give your customers the power to solve issues themselves. Retain customers and revenue with the most advanced returns and exchanges app on Shopify. 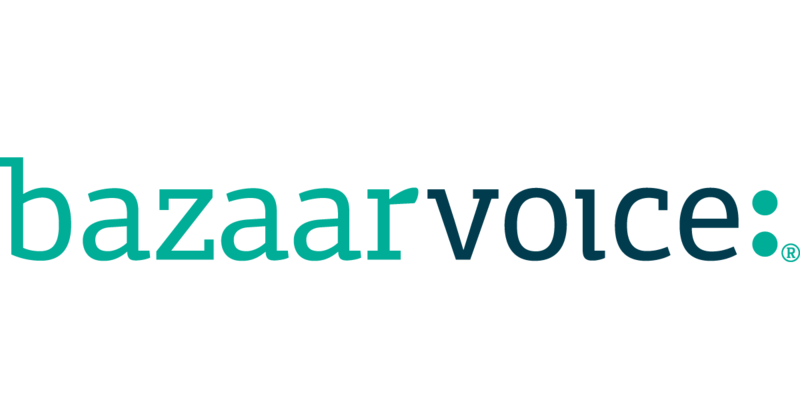 Auto-magically generate labels, refunds and emails to save time and enhance your shopping experience. Customize your portal and emails to look and feel like your website. Build loyalty and fuel new revenue by crediting customer returns right away, risk-free. Setup an automated returns process for your online stores in minutes. 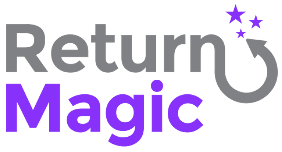 Returns Manager is an app that allows you to create and manage returns in a professional way through an easy-to-use, flexible interface. 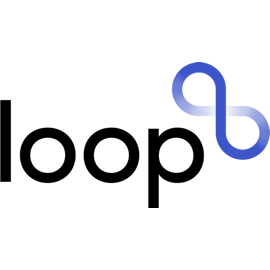 Now that you know how your team is doing since you use the Boostopia Support Intelligence Platform, what do you do next to improve their performance? You are going to need to train them on your best practices so they can learn how to hit your team's performance standards. These training tools allow you to easily assign lessons, materials, and courses to team members for them to learn how to improve at what they do. Hickory is the first training software that predicts when your employees will forget and the only one that makes sure it doesn’t happen. We help you foster employee confidence, one lesson at a time. We love customer service training, sales training, and employee onboarding. Myndbend Process Manager™ provides an easy,convenient and flexible way for agents to build custom processes in Zendesk. A platform for creating decision trees that integrate with CRMs, Websites and Enterprise applications. Start for free! 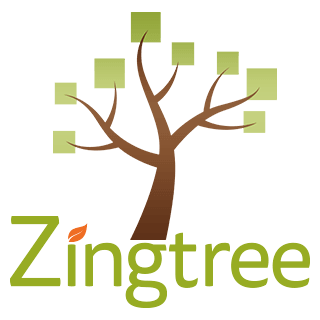 Zingtree makes building and sharing interactive decision trees a snap. 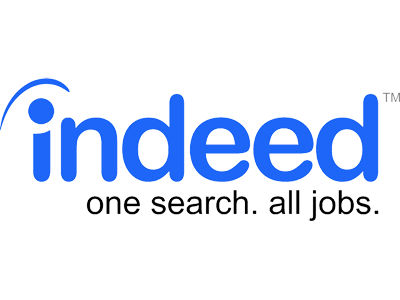 Get started free.